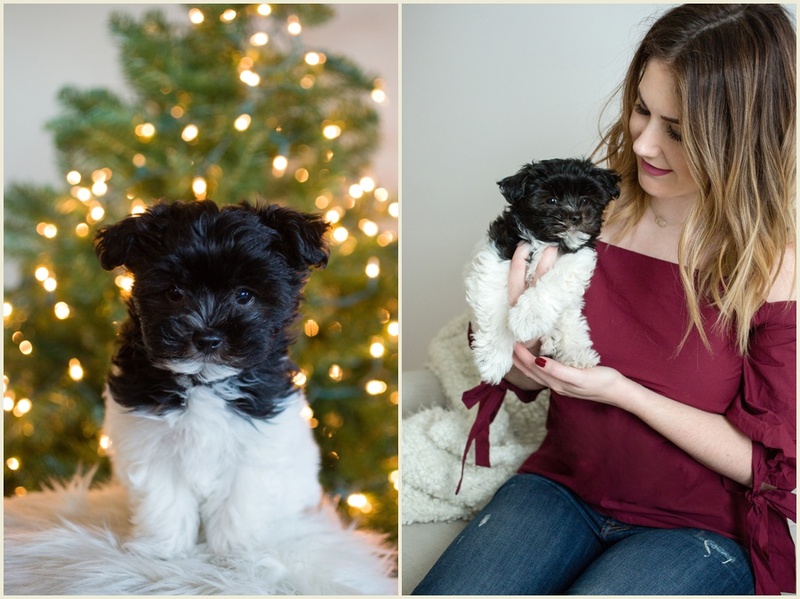 My friend Megan just got a new puppy at the beginning of December, a little Havanese named Remington, or Remy for short. 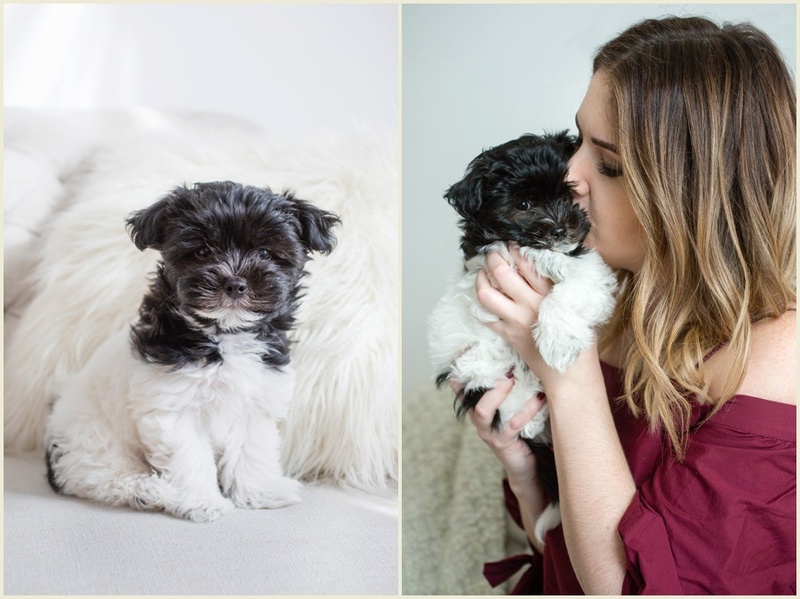 I couldn't resist that little face, so we did a photo shoot where my ultimate goal was to steal him, but I settled for puppy kisses and snuggles and gave him back in the end. Here are a few of my favorites from their mini session! Jen Madigan Photography is an Iowa and Ohio based pet photographer. She specializes in capturing the love in life's big and little moments. She is a Cleveland, Ohio Photographer and specializes in maternity, newborn, and lifestyle sessions.